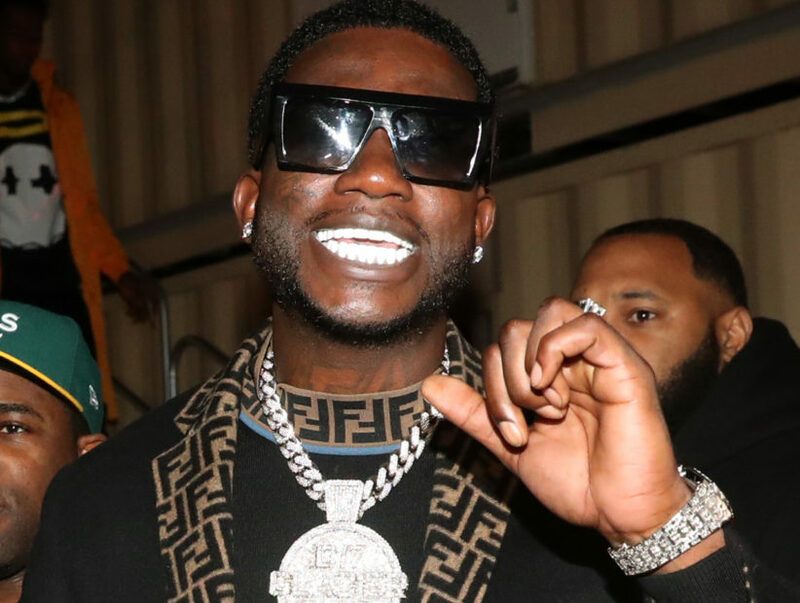 Atlanta, GA – Renown flashy rap superstar Gucci Mane (born Radric Davis) now has to answer to some eye-popping claims that one of his child’s mothers and their son are living in poverty. 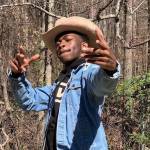 Dennis Byron for The Blast attended an Atlanta hearing earlier this week brought forth by Sheena Evans, who is currently seeking a child support increase from $2,026 a month to $20,000 a month for Keitheon, their 11-year-old son. The plaintiff also takes issue with the 38-year-old Hip Hop icon’s perceived spending habits including his reported million dollar wedding in 2017 and alleged lavish jewelry collection. Gucci has since denied the public calculating of his bank account and wants the case thrown out. Both parties are still awaiting a judge’s verdict.